I’m Shivam here. and today i’ll tell you about the most amazing phone of 2012. 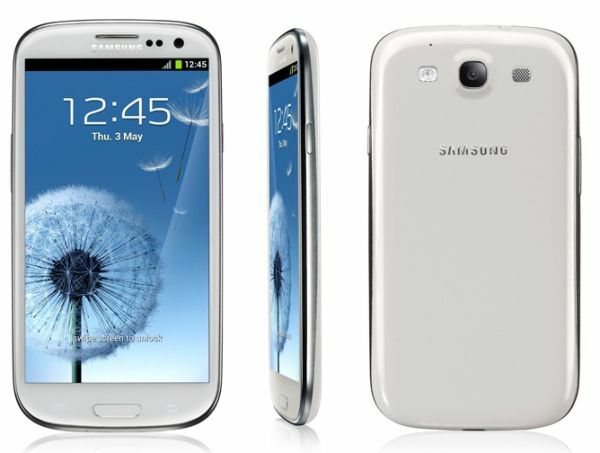 Its the SAMSUNG GALAXY S3. 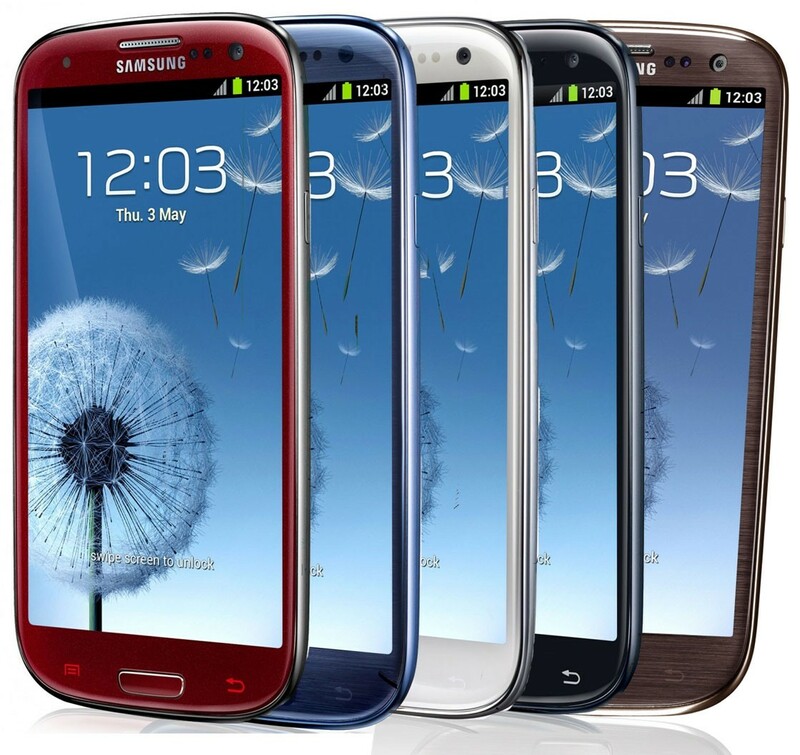 it has a super AMOLED screen with 720 X 1280 pixels(~306 ppi pixel density) ensures stunning display quality. No worry about storage because with 16/32/64 gb internal storage it supports external sd card upto 64 gb. Your boss and family far away will never be angry because there is a 1.9 mp secondary camera for your video calls. 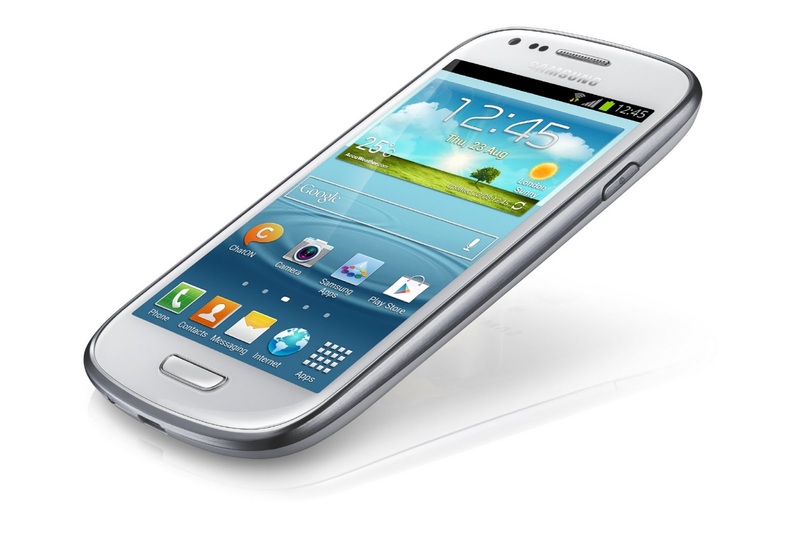 every thing is buttery smooth and looks lovely because of t he android 4.1.2 JELLY BEANS and may be upgradable to lime pie. everyone has there own style therefore it comes in Pebble blue, Marble white, Amber brown, Garnet red, Sapphire black, Titanium grey, La Fleur color .